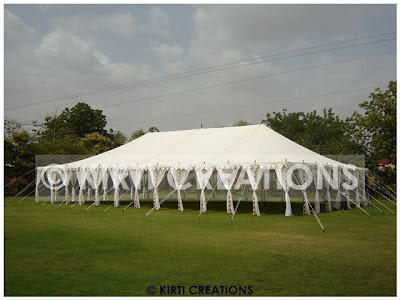 The royal Indian tent has plain exterior and designer interior portion. This tent can be placed in a garden or park. 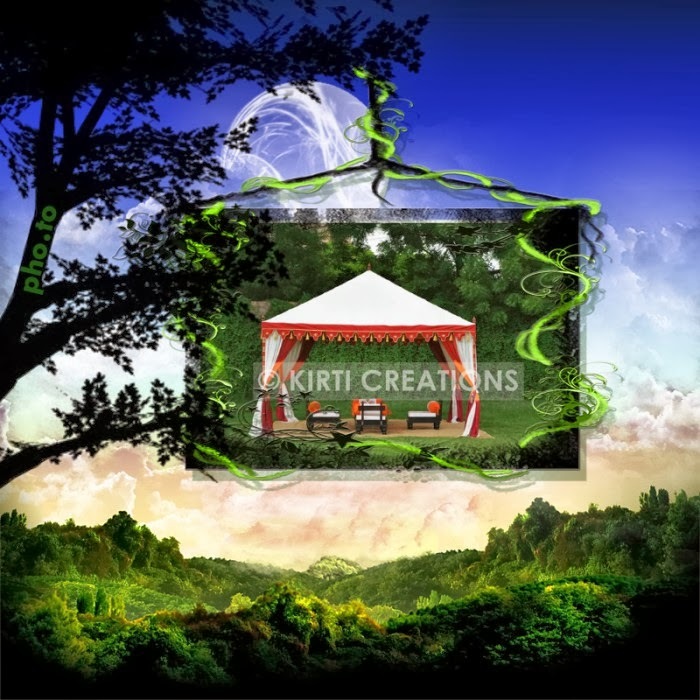 It is a very impressive and aesthetically fabricated Indian tent. It is open from all sides and is easy to set up.